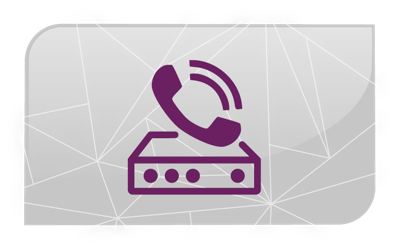 Use the audio file recording from your existing PBX. 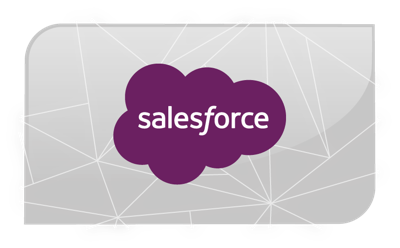 Link the audio file to Salesforce Account, Contact or phone call. 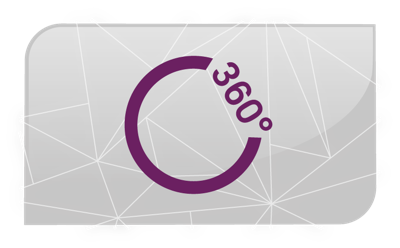 You can request a 30 days trial version of Audio Link and Archive Service. Typically audio file recordings done by a phone system are simply stored on a file folder, but they are not linked to the actual phone call or contact person of the call. There would be no information in the customer record if an audio recording was done. At the same time, a long-term archiving of the audio files stored on simple file folders cannot be guaranteed. Audio Link and Archive Service offers a unique solution for audio file recordings which are generated by the phone system or Skype for Business / Microsoft Teams. Audio Link and Archive Service comes with multiple options for a long-term archive. Using own accounts (e.g. 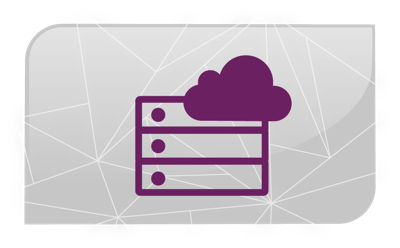 Amazon S3) or servers ensure that you own all your data. Depending on the permissions defined in Salesforce, the audio file can be played in the Browser. It works with Salesforce Classic, Service Cloud and Lightning. 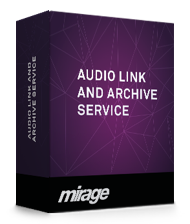 Audio Link and Archive Service is available as a subscription with pricing per user.